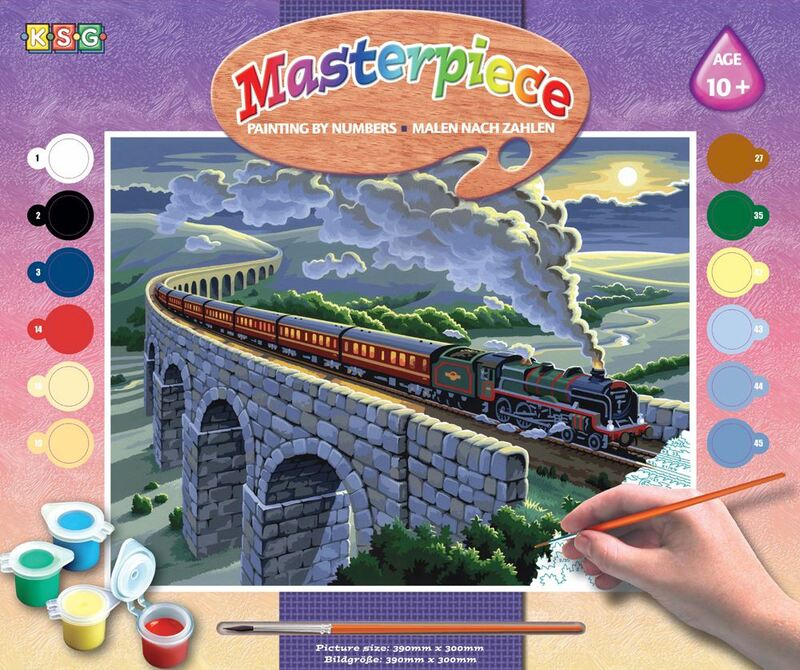 Overnight Sleeper … this paint by numbers activity is a great way to learn new painting techniques at your own pace. Set up anywhere you choose and simply follow the numbers on the board using the coloured coded paints to complete the illustration. Age 10+ years. Distributed in New Zealand by Holdson.